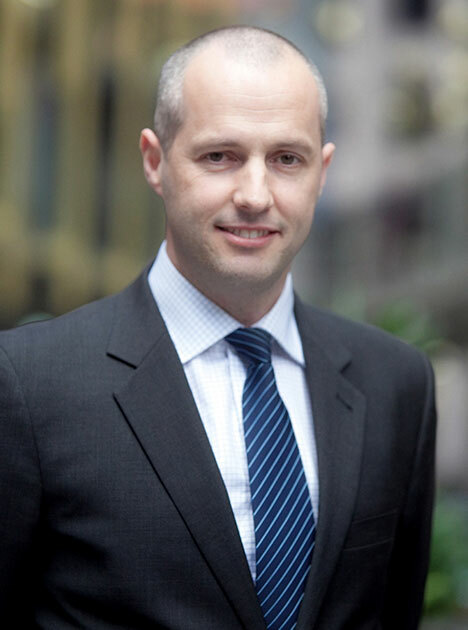 Over the past 15 years Damien has been Chief Executive Ofﬁcer of the Australian School of Applied Management. Previously, Damien held various executive positions across organisations including Fairfax Media, BD Media, and Ocean Internet. Damien is passionate about leadership, both as a leader himself and as a champion for the development of other leaders. His focus on empowering all team members to thrive within a values-based environment carries through to ASAM’s best-of-breed leadership development programs. Damien is also passionate about overcoming gender inequality in Australian workplaces; In 2003, Damien founded Women & Leadership Australia. Damien also sits on the board of Parkinson’s Victoria. Damien’s role as National Director of NESLI reflects his commitment to supporting a generation of exceptional school leaders of world class standard. Damien passionately believes that through exceptional leadership, Australian children will be better supported to reach their potential and thrive in the school environment.